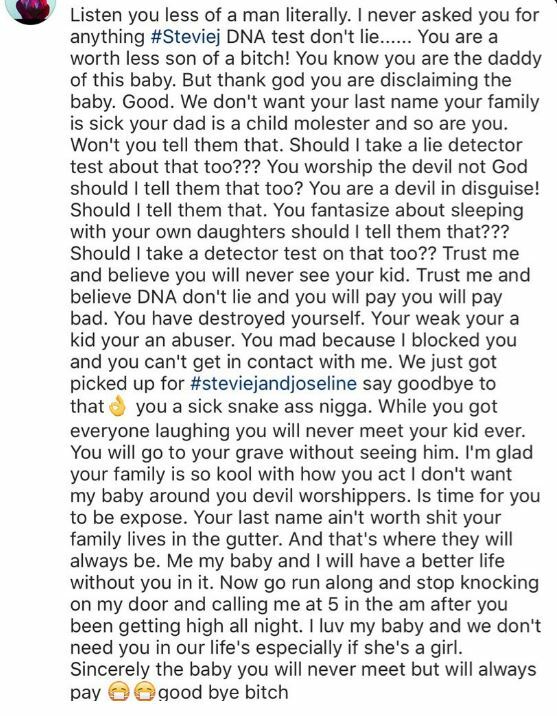 Joseline Hernandez of Love and Hip Hop Atlanta claims her former bf/husband Stevie J. is a child molesting Satan worshiper. Upset because he is denying paternity she exposes him very adamantly as it appears to me more than mere slander. 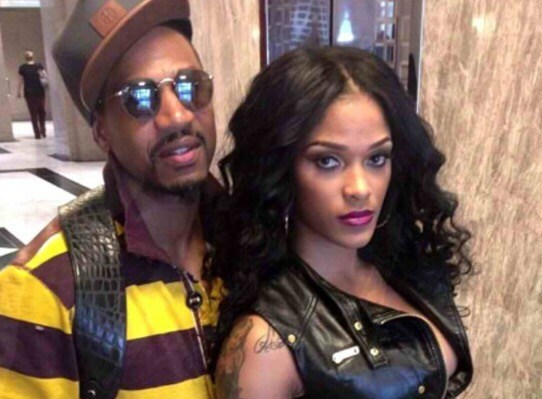 Stevie J. being in the Illuminati controlled music industry for decades this really is not much of a stretch. In fact as we covered in a earlier article - Love and Hip Hop Atlanta: Illuminati Indoctrination the show runs along the same lines. Stevie J has been exposed.